Happy #WearablesWednesday from Crunch Theory! 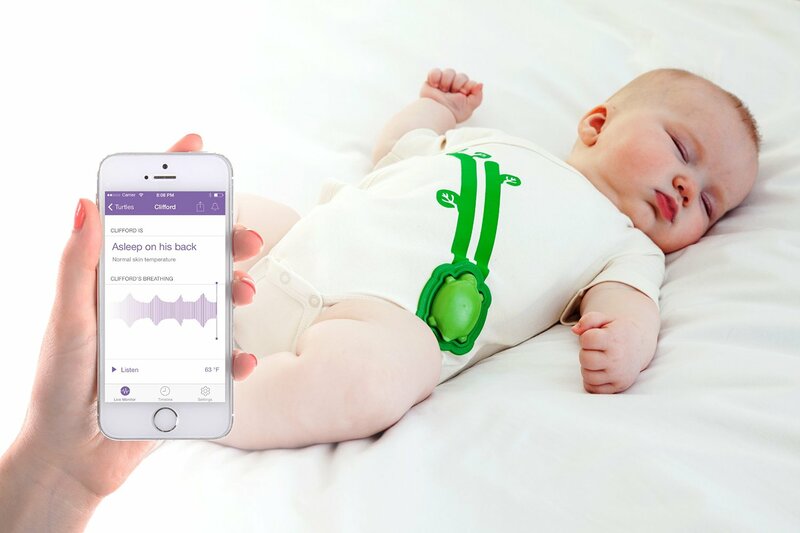 We’ve got some good news for any new parents – a wearable for your baby. Mimo is a smart baby monitor that attaches your child…. well, attaches to a machine-washable onesie that your child can wear. 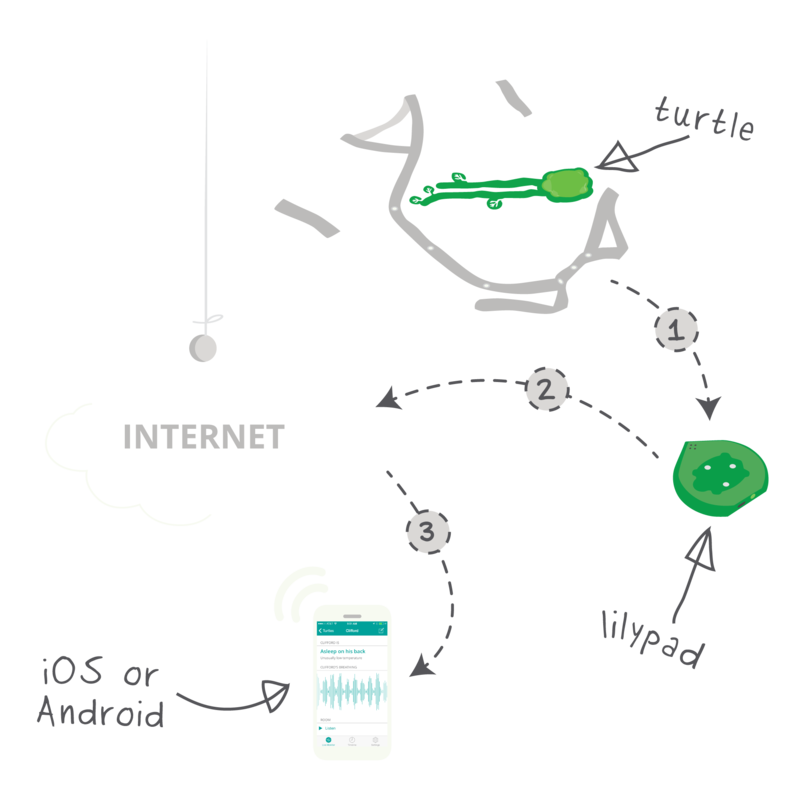 The actual monitoring device is a turtle that connects via wifi to an adorable lilypad, which pushes data to your smartphone in real time. The frog monitors what an ordinary baby monitor cannot – your baby’s breathing, body position, temperature, and sleep quality. The device can then push notifications to your smartphone, so you can stay in-the-know about what’s important to make sure baby is safe and sound. The Mimo app can also track your baby’s sleeping and movement habits, so you can see his patterns and detect if something is wrong. You can already buy Mimo on Amazon for $199 and the reviews are generally positive. The biggest safety complaint is that there is sometimes a few minutes of lag between the baby’s movement and the app’s response. Plus, most parents used the baby wearable with another form of monitoring, especially video, since that is an area the device lacks. Mimo didn’t seem to be as valuable for second-time around parents who were already pros at the baby monitoring stuff. Mimo is the first product from Rest Devices. Like this article? Follow this blog and then check out a mouthguard that can detect concussions.